Leelaa R.S Rao, President & Portfolio Manager of GoodWin Asset Management Inc. practices strategic and conservative asset management based on fundamental analysis. She is a highly qualified professional with exceptional skills of management, fundamental research, analytical and strategic and tactical asset allocation skills, which are strong assets for investment management. Leelaa firmly believes in safe investments for clients and relies on thorough research and financial analysis on the investment opportunities before she selects them for the clients portfolios. She concentrates in consistent long-term performance for her clients. 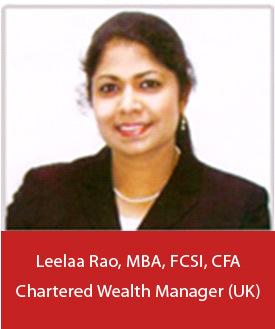 Leelaa comes with a wealth of knowledge and experience in the international financial market, having worked for top financial institutions in the US, the UK, Switzerland, and India in private clients investment management. She has the experience of acting as a manager of managers for multi-currency portfolios of over $2 billion. She has worked closely with managers and principals in elite financial institutions such as Prudential Bache, Morgan Stanley Dean Witter, HSBC, Northern Trust and Credit Anstalt. Having dealt with multi-national and multi-currency portfolios and business situations for several years, Leelaa combines her experience and qualifications in low risk investment solutions for her clients even in gyrating markets and economic crisis situations. Her international background comes to the aid of her clients in exploring opportunities across the border for building portfolios that are high on the efficient frontier. 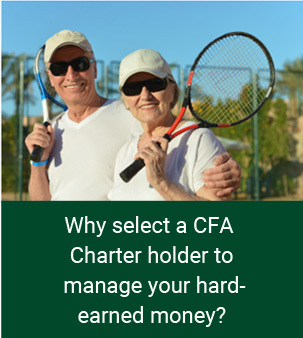 Charter Holder of the Chartered Financial Analyst (CFA) Institute, USA. Fellow Member of the Chartered Institute For Securities & Investments, UK. Investment Management Certificate (IMC), from the Institute of Investment Management and Research, UK. MBA (Finance) from the University of Hull, UK. She ranked among the top two in the program. Masters Degree (MA) in English Literature from a premier university in India. Diploma – Relational Database Management Systems(RDBMS), SSI, India. Member of the Jacksonville Financial Analyst Society. 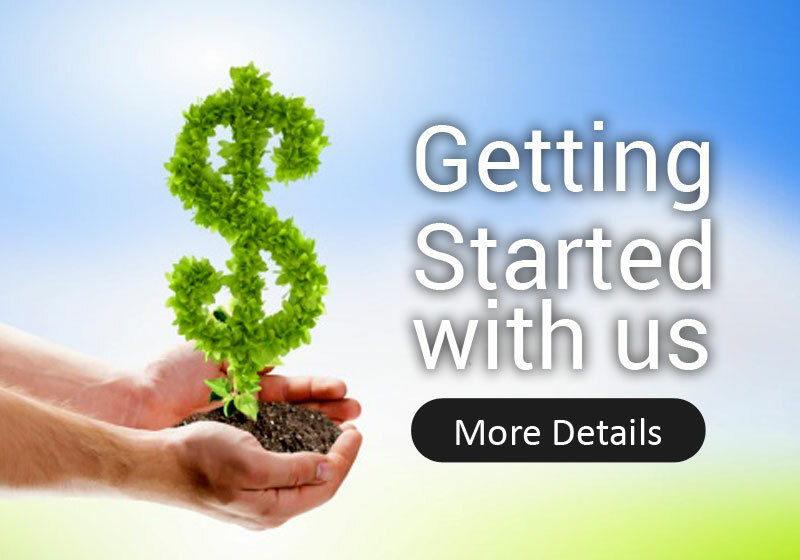 Diploma –Chartered Institute For Securities & Investments, UK. She was profiled in the Securities & Investment. Review, the Magazine of the Securities and Investment Institute, January 1998 issue.Leelaa is multi-lingual. In addition to English, she is fluent in French, Tamil, Hindi, Urdu, Kannada & Telugu and has a working knowledge of German and Spanish. She is a resident of Pensacola, Florida, married to Rammohan Rao, MD, and they have a beautiful bright daughter. Leelaa is also an accomplished performer of the Indian classical music and dance. She was featured as a Multi-faceted personality by Doordharshan, the Indian national television network. Leelaa loves travel around the world. Her work has taken her to several countries and she also travels for pleasure with her husband and daughter.